NO MELLO ROOS and VA APPROVED!! Don't miss out on this one of a kind lower unit in the highly desirable gated community of the Bordeaux. 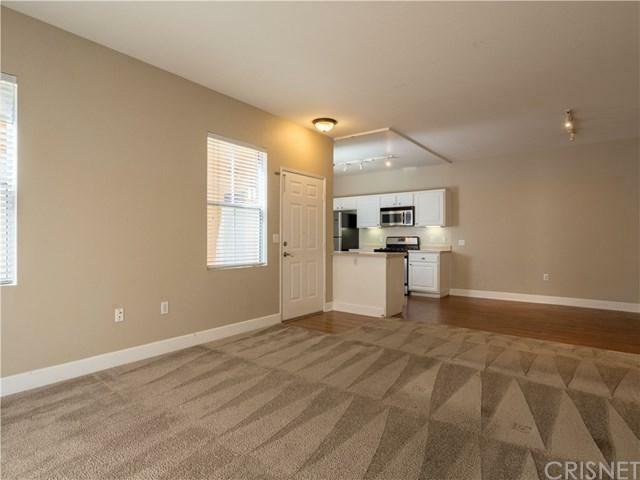 This rare condo features a huge 2 CAR ATTACHED GARAGE with plenty of storage. 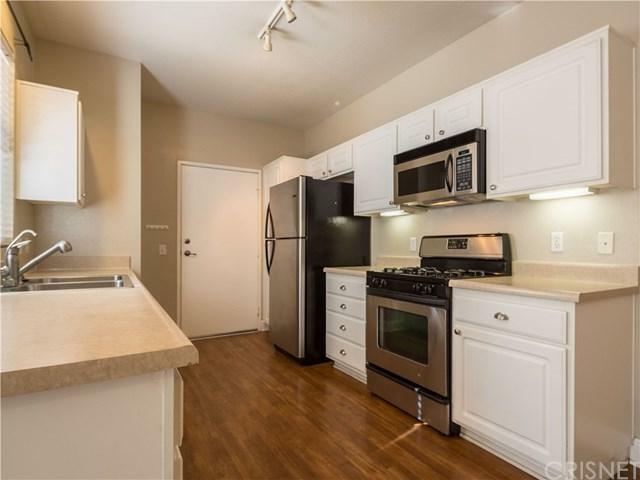 Condo is privately located and is one of the premier units from when this complex was built. This property is turnkey and has just been freshly painted. 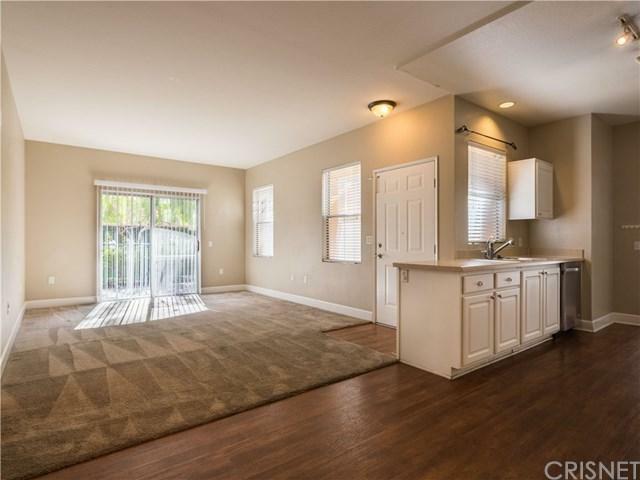 Upon entry you are greeted with a spacious open floorplan where the kitchen with stainless steel appliances flows nicely into the family room that leads out to a relaxing patio. There is a generously sized guest room with mirrored closet doors and a good size guest bathroom. Master suite has a large walk in closet with expansive master bathroom. Views out both rooms face the gorgeous courtyard filled with greenery and roses. Washer, dryer and kitchen refrigerator are included and brand new water heater has just been installed. HOA offers a variety of amenities including: secured gated entrance, pool, spa, water, trash, fitness center, community room, clubhouse and more! Sold by Lina Patel of Realty Executives.